Val's Quilting Studio : Fun Happy Mail! I like Elizabeth Berg, I think I read that one some years ago. Another of her novels, The Art of Mending, is on my keeper shelf. Sounds like an awesome exchange! Wonderful interpretation of the characters in this book. I hope you like it. It is one of my favorites- enjoy! Sounds like a fun book club! what a very fun club to belong to! 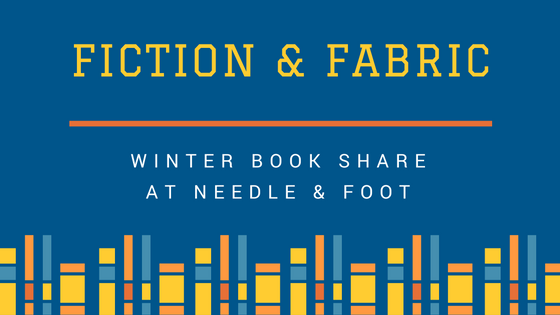 This book group is such a fun idea! I love that you pick out 3 fat quarters that you tie to the story! What a different but fun kind of exchange.